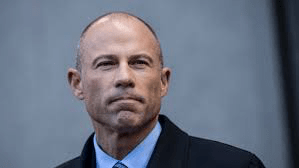 Federal officials in Los Angles are ALSO filling charges against Avenatti for financial fraud…. New York prosecutors on Monday said it will be announcing charges against attorney Michael Avenatti for allegedly attempting to extract more than $20 million from a publicly traded company by threatening to inflict financial and reputational harm on the company…. There are more Avenatti charges coming: Federal prosecutors in LA will also announce charges of wire fraud and bank fraud against Avenatti at 2p ET. These charges are separate from the charges in SDNY that were announced at roughly the same time….